A service held at the graveside of the cemetery of your family’s choice. 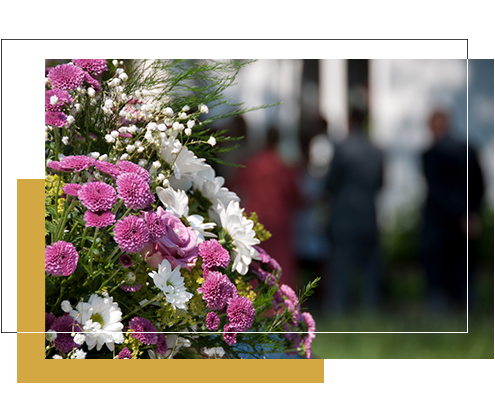 We specialise in graveside services all over South East Queensland, whether in Brisbane, the Gold Coast or the Sunshine Coast. We have access to every cemetery in the region. Whilst we have a head office facility based in Oxley, Brisbane, we have mortuary facilities on the Gold Coast and Sunshine Coast. Locally based professional staff are ready to arrange a graveside service at any South East Queensland cemetery, at any time you need. A graveside service is simple and cost-effective. It is a peaceful way to farewell your loved one in a leafy, natural location. Over many years, Queensland Discount Funerals have received feedback from families. When a burial is chosen, most families prefer the simplest coffin rather than expensive, fancier options. Therefore, the coffins we provide are made of the simplest material with no colour or stain. They are designed to be on display for a short time at the burial. We also provide you with a cover for the coffin giving it a brighter and more pleasing appearance when in place at the graveside. * Please note: Cemetery costs and the opening and closing of existing graves are not included in the above graveside service costs. The costs above are the basic expenses required to have a funeral. There may be additional, special things that your family may or may not need or want. We have created a list below to assist with additional extras and costs. 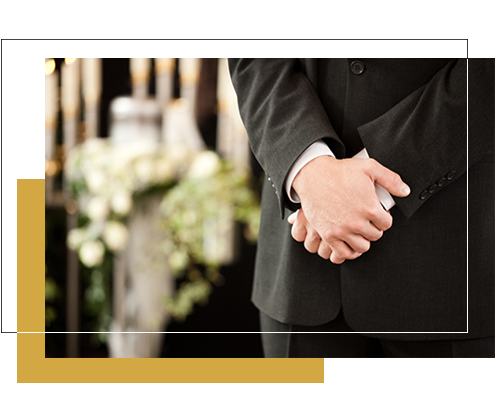 We are happy to engage a church of your choice to accommodate your loved one’s service.